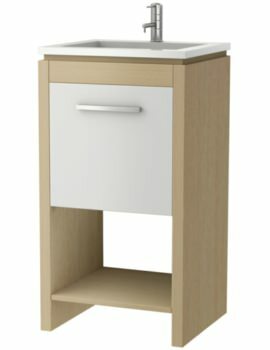 A selection of the right furniture unit can go a long way in making a bathroom stand out. 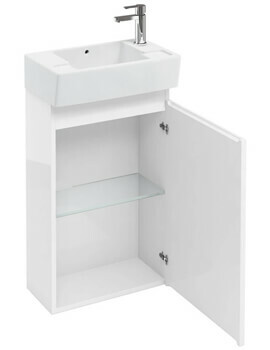 Adding a Small vanity unit can be a simple way to organize and enhance the style-aspect of this room. 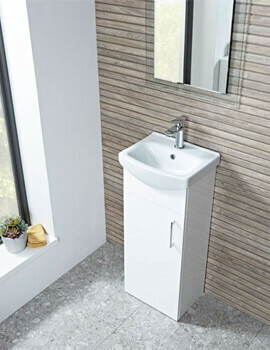 Cloakrooms are smaller version of bathrooms, generally found directly below a flight of steps. 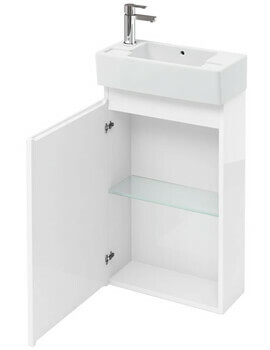 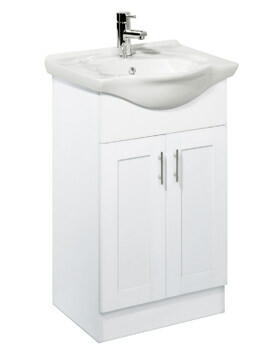 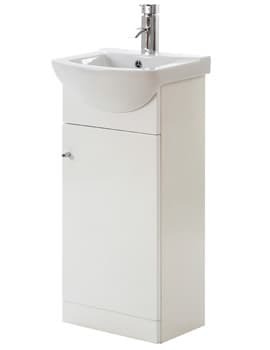 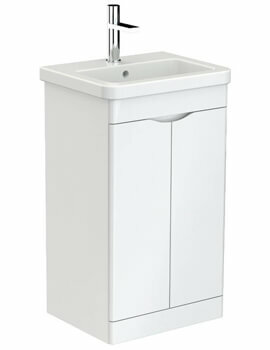 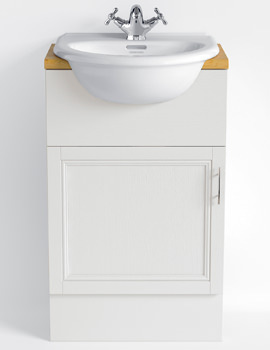 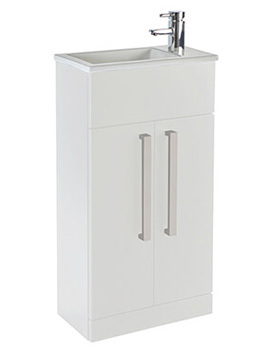 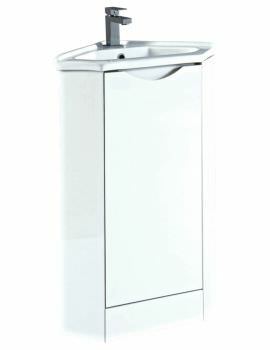 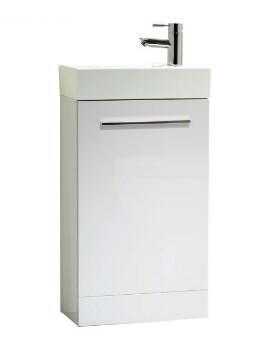 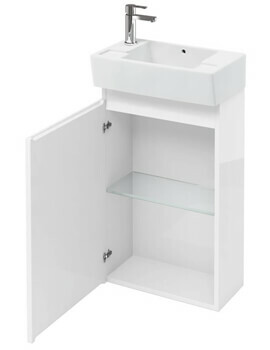 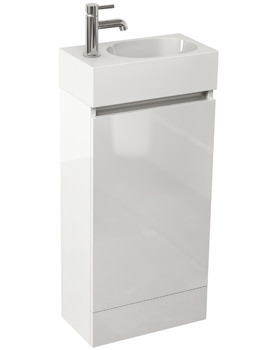 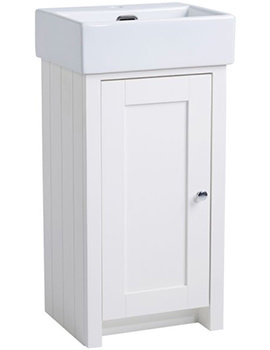 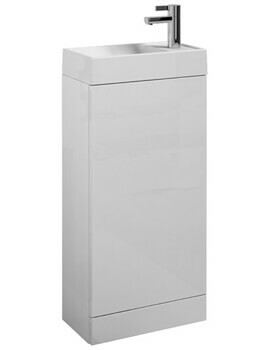 Below we have displayed cloakroom vanity units, which are not larger than life but are simple and practical. 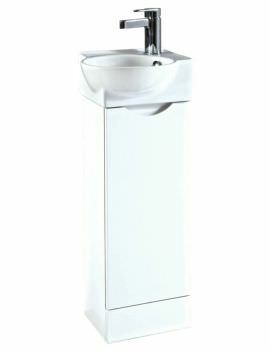 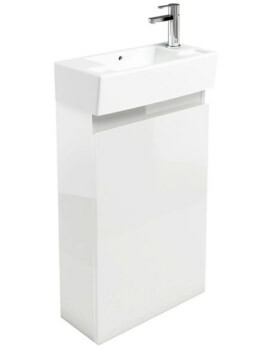 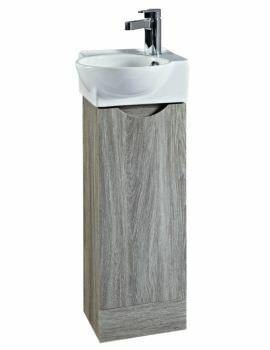 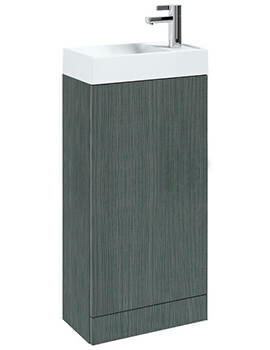 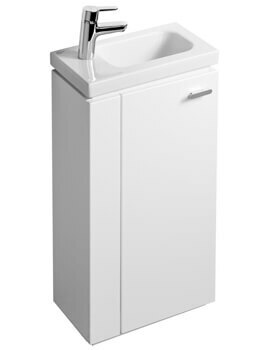 These models displayed at AQVA, are compact in shape and carries intricate design to update any Cloakroom. 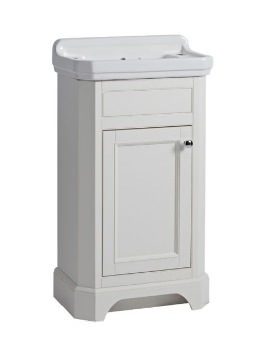 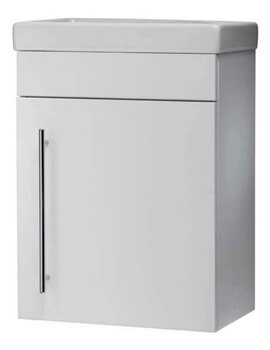 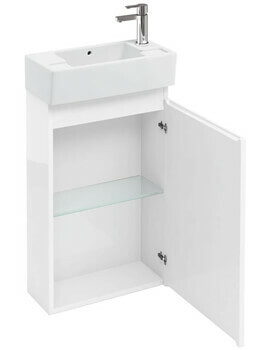 These units beautify as well as offer storage for your bathroom essentials. 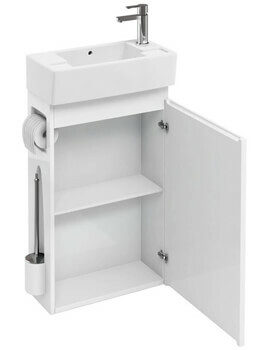 Feel free to browse our series and select the right one for your cloakroom.